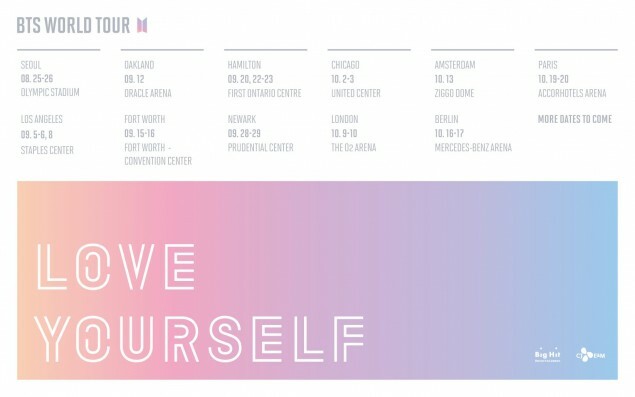 BTS announce 'Love Yourself' world tour dates and locations! 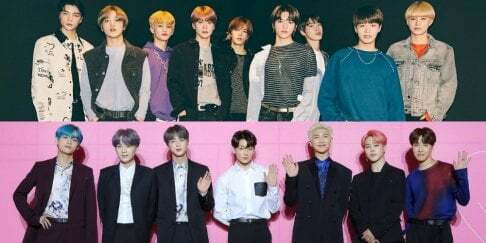 BTS is going on a world tour! On Apri 27 KST, Big Hit Entertainment�released the 2018 world tour schedule. The show will kick off in Seoul on August 25, then the boys will be visiting cities in the United States, Canada, Germany, France, and England.�It also states "more dates to come" so stay tuned for more info!